Buying a Puppy? 63 golden tips from 21 experienced dog experts! This blog helps you with choosing the right breeder but also what to look for in a dog, parent dog and breeder. 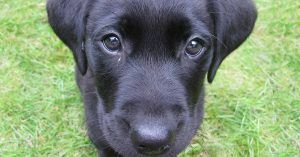 Everything you have to think about before buying a puppy, to help you give that one special puppy his golden family! The category, where the Husky falls, is a group of fluffy dogs with an independent character, who can manage without an owner. 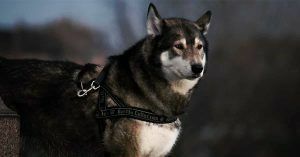 Besides the Siberian Husky there are many Huskies and variants on this breed. In this blog I will talk about the average Husky and I will go deeper into 12 facts and myths about Huskies.